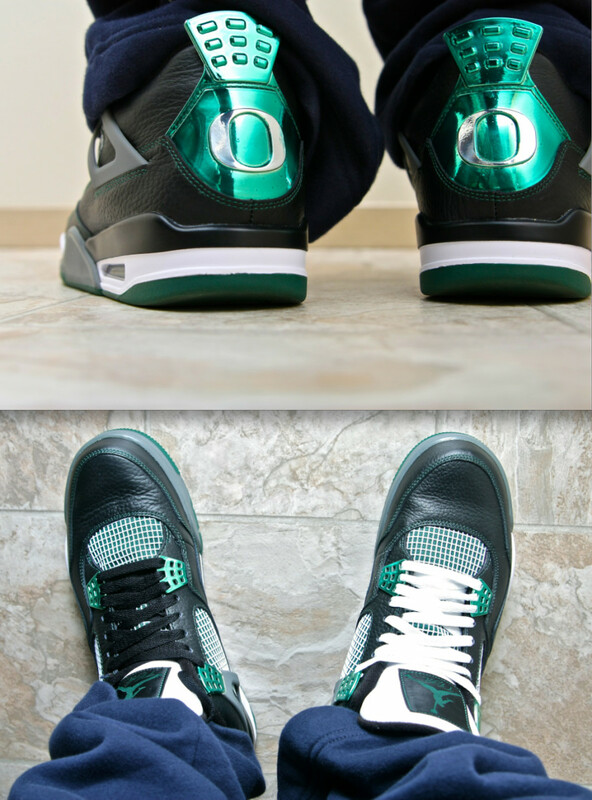 This past weekend saw a number of gems including the popular Oregon Ducks Air Jordan IV laced up by our SC Forum members. The team-exclusive Oregon Ducks Air Jordan 4 Retro makes their WDYWT debut, along with a number of other classic Jordan styles such as the "Laney" AJ V and "Cool Grey" AJ III helping us kick off the week. We also get a look at the incredibly rare St. Vincent St. Mary's Zoom LeBron II PE, followed by the impressive Nightmare before Christmas adidas Rose 3. 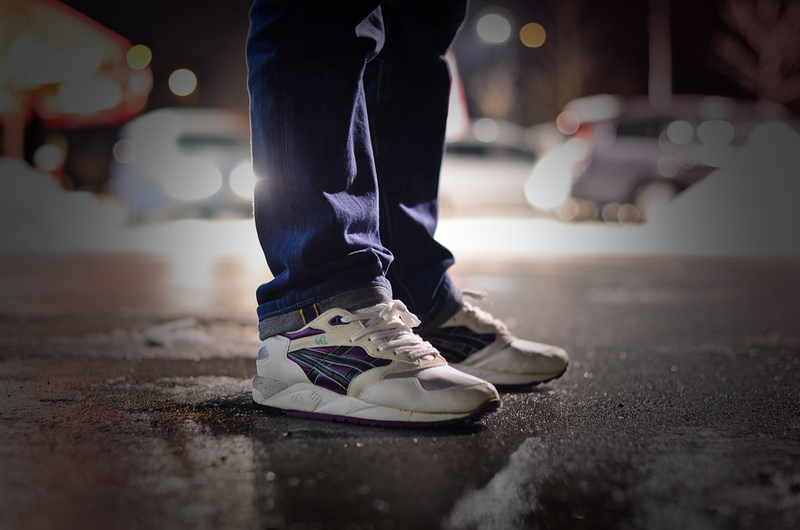 Continue below for a look at all of this past weekend's top WDYWT? photos. 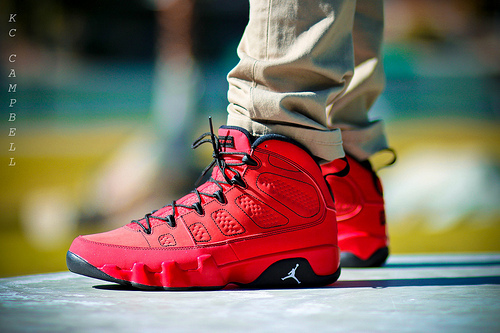 KCBruins1919 in the "Motorboat Jones" Air Jordan 9 Retro. 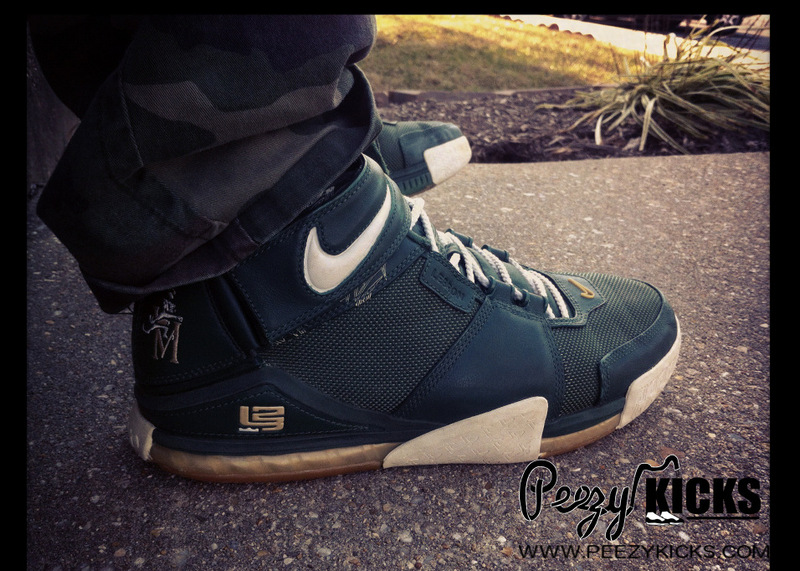 J.Peezy in the St. Vincent St. Mary's Nike Zoom LeBron II PE. 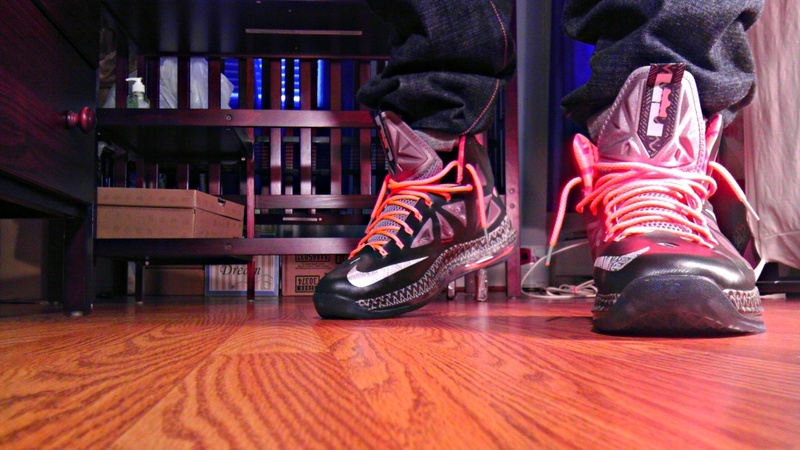 Bright312 in the "Black History Month" Nike LeBron X.
Seoul-Supreme in the "Playoff" Air Jordan 12 Retro. 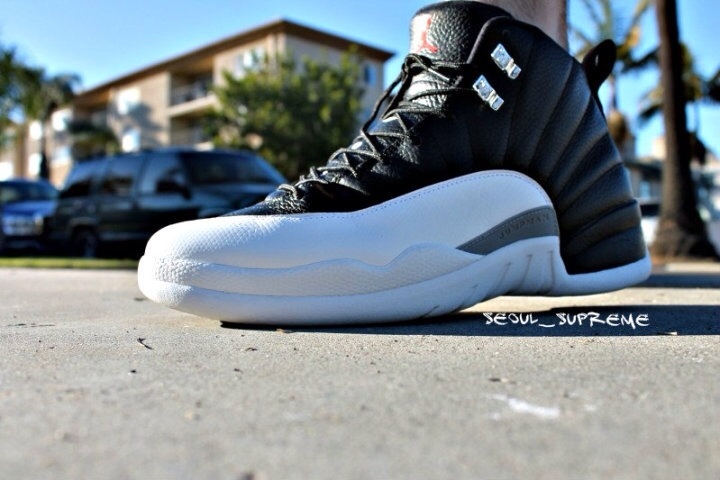 Niners819 in the University of Oregon Ducks Air Jordan 4 Retro. Prince-Jamal in the Asics Gel A66. 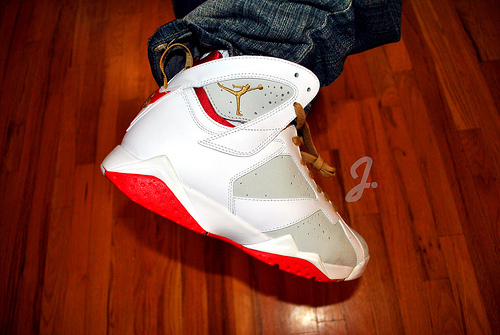 Drastic in the "Year of The Rabbit" Air Jordan Retro 7. 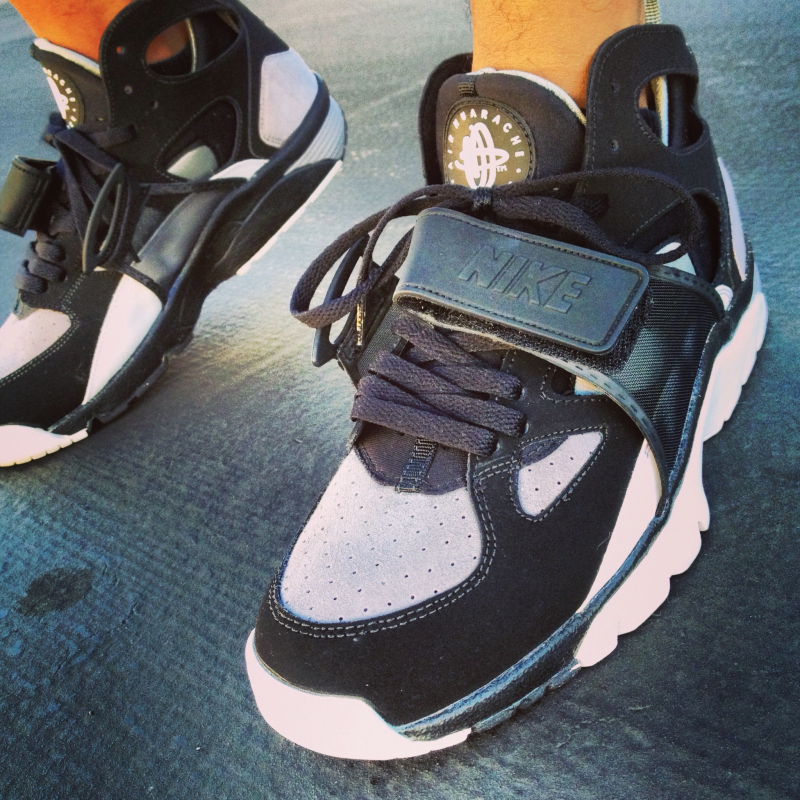 YoungSk8 in the Nike Air Trainer Huarache. 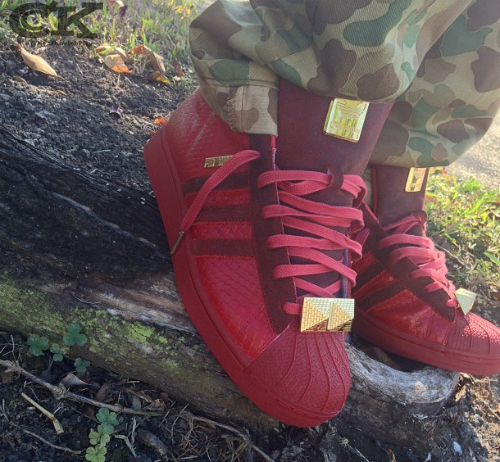 TRZackery in the Big Sean x adidas Pro Model "Detroit Players." 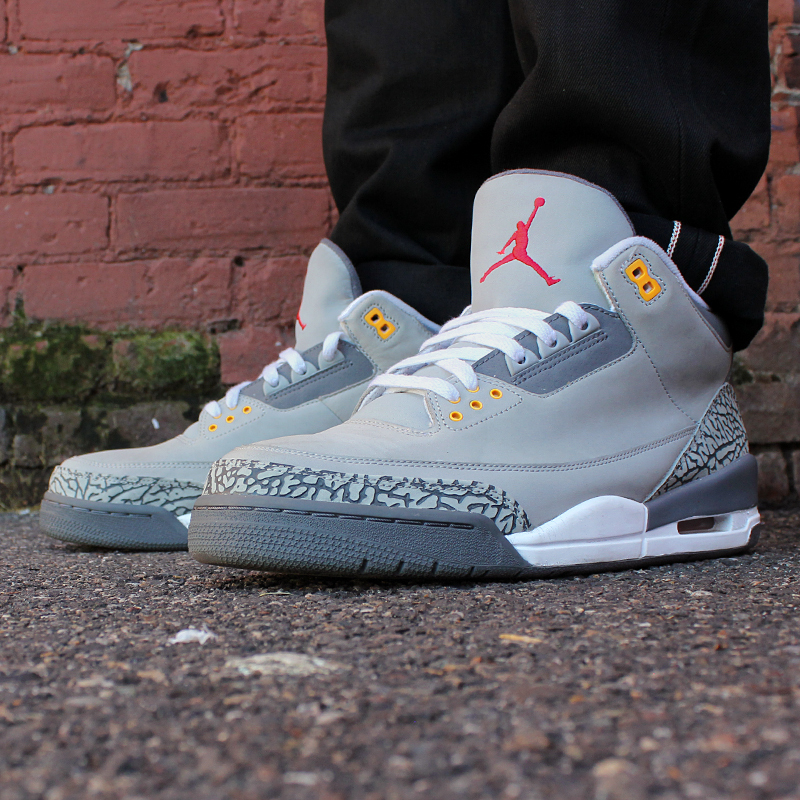 Steep in the "Cool Grey" Air Jordan Retro 3 LS. 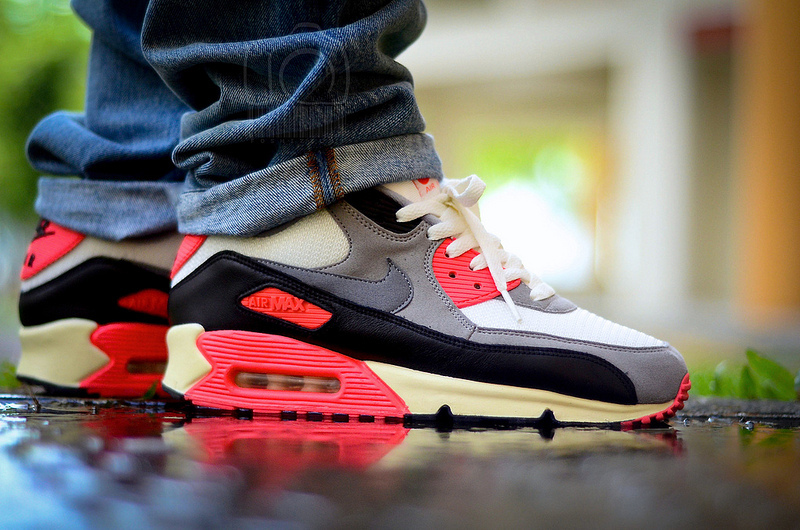 Foshizzles in the "Infrared" Nike Air Max 90. 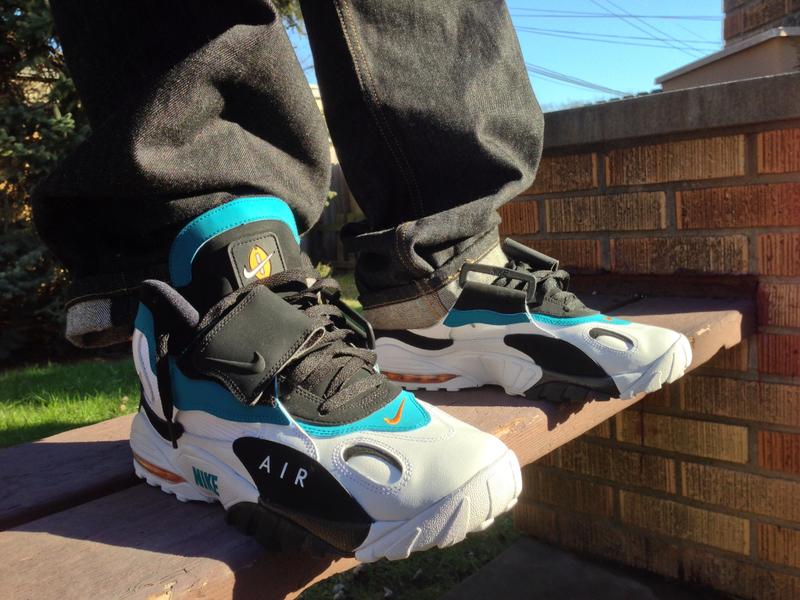 TomWill708 in the Nike Air Max Speed Turf. 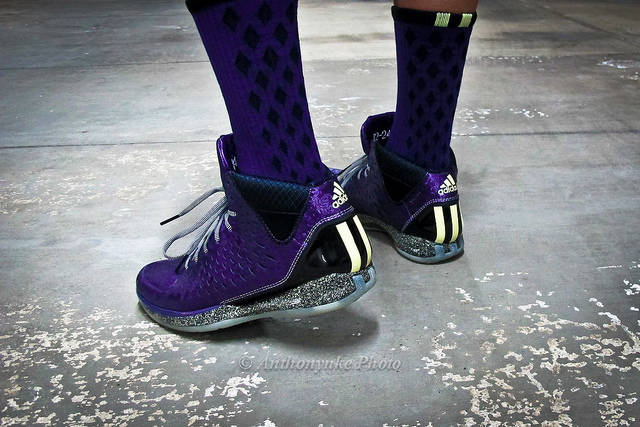 SBFiend in the "Nightmare Before Christmas" adidas Rose 3. 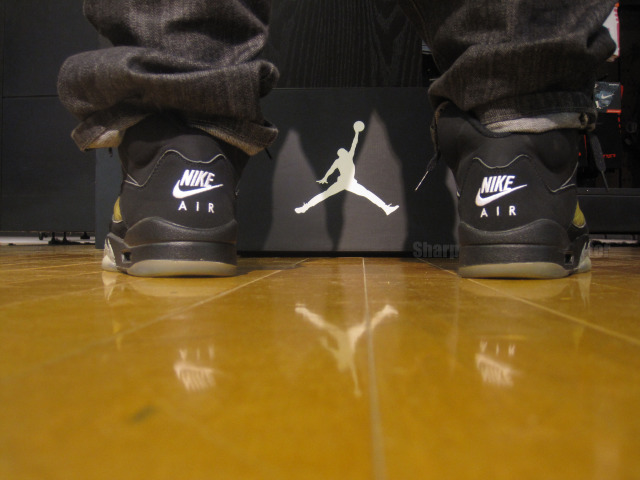 SharpSHOEter in the Air Jordan 5 Retro. 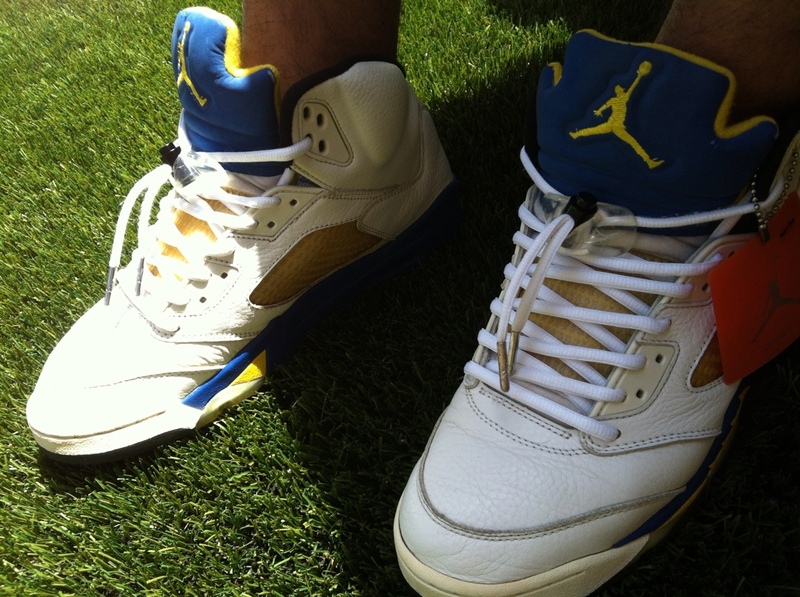 Js4Days23 in the "Laney" Air Jordan 5 Retro. 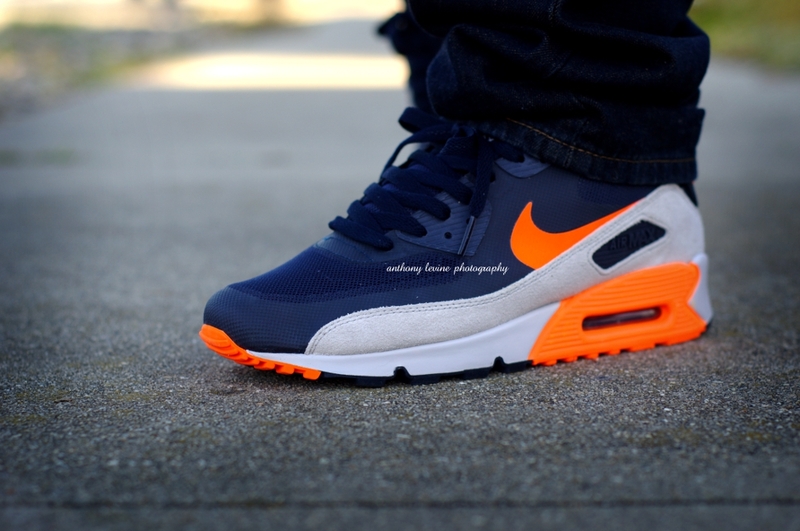 Verse001 in the Nike Air Max 90 Hyperfuse.